Collaboration with other governments can be complicated, particularly when it comes to sovereign nations. But a recent change in the Arizona Department of Transportation's contract language with tribal governments is making it easier to partner on transportation projects. For decades, if ADOT wanted to work with a tribal government, the tribe had to agree to a “waiver of limited sovereign immunity.” Essentially, the waiver required the tribe to take any mediation on a project to the state's courts instead of the tribe's own courts. As a result, many projects never came to be because tribal governments were unwilling to agree to that language. One area that has improved with the change is a new agreement with Arizona's tribes regarding transfers of federal funding to the Tribal Transportation Program, which is how Arizona's tribal governments receive transportation funding. 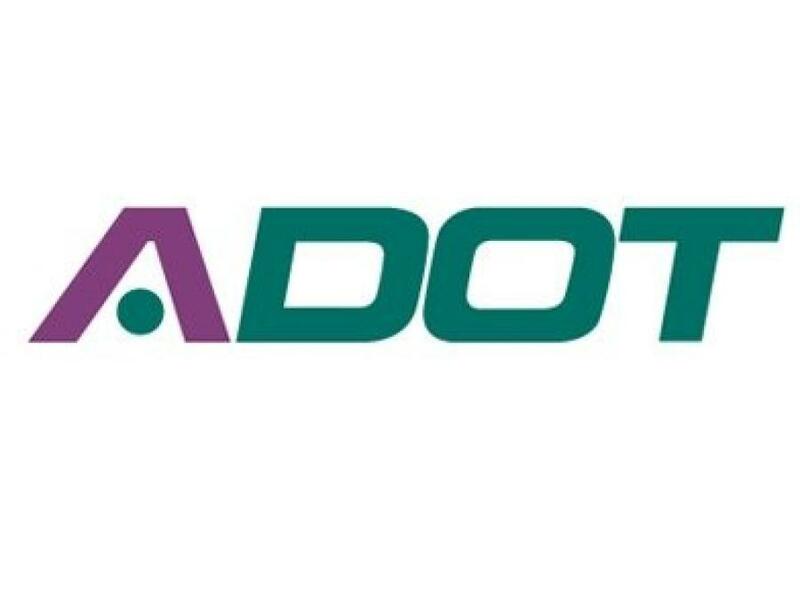 ADOT's tribal liaisons were instrumental in improving the contract language between ADOT and the tribal governments, working with leaders including the Inter Tribal Council of Arizona.